Nantong Vocational University (NTVU) is located in Nantong, Jiangsu. NTVU was founded in 1973. NTVU covers over 667,000 square meters. The number of students is about 18,000. The university employs over 800 staff and faculty members. 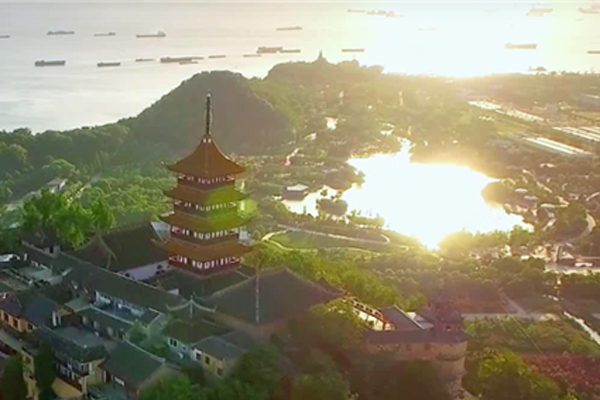 NTVU is a full-time comprehensive post-secondary technical school accredited by Jiangsu Provincial Government and Ministry of Education. Majors offered include matriculations in applied sciences, fine arts, liberal arts, visual arts and business. NTVU was nominated "The Model of Higher Vocational Institutions in Jiangsu." The university was named "Outstanding National Higher Vocational Institution for Personnel Education." NTVU was five times awarded "The Provincial Excellent Institution for Graduate Employment." NTVU consists of 58 majors and 90 professional programs belonging to 12 schools featuring mechanical engineering, electronics and information engineering, chemical and biological engineering, civil engineering, textile and garments, management, applied humanities and tourism management, arts and design and foreign languages. NTVU faculty members are cultivated and dedicated professors and associate professors. 52.5% hold either a master or doctorate degree. This level is university standard throughout China. 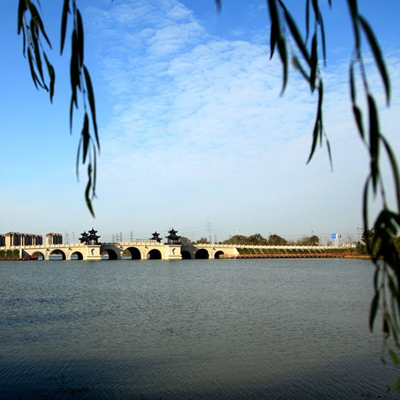 41.6% of the faculty members at NTVU are ranked as highly proficient in Jiangsu. "Bi-experienced Teachers" are faculty with both work and teaching experiences. "Bi-experienced Teachers" constitute approximately 90% of the faculty at NTVU. 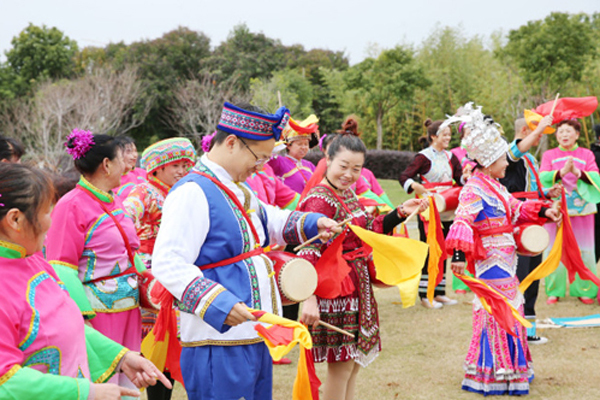 Administrators and faculty members collectively extend their academic expertise by voluntarily participating in the "Scholar Project" and "Professor Project.” Most faculty members are also members of the Pioneering Group of Personnel's in Nantong City and Pioneering Group of Faculty in Jiangsu. NTVU strives to serve the local business community, promote scientific research and technological development. 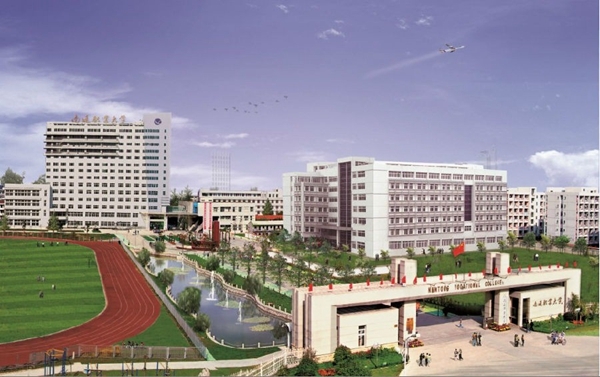 The university has the National Special Skill Testing Station of Chemical Industry, the only one in Nantong city. Also, the university has Agrochemical Wastewater Treatment & Technical and Development Center of Jiangsu, Laboratories of Energy Conservation & Insulation Technology and Computer Numerical Control & Process of Accuracy, four Public Service Platforms (Numerical Control Technology, Construction Engineer, Refined Chemicals and Technological Service of Weak Current System of Buildings), and five research centers (Electronic Information Technology Center, Project Management Center, Application of Chemical Engineering Center, Environmental Engineering Center, Private Firms Center).